The Women’s prayer group meets Wednesday mornings at 8:00 AM in the Fellowship Hall. See Karen for more info. Children’s Church is for K-4th graders and meets during the worship service (11:00). 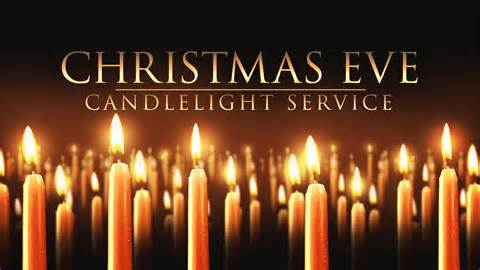 The Nursery is available during worship (11:00) in the Fellowship Hall. Fusion Youth Group meets Saturday nights from 6:00-8:00 PM. The opening of the Creche is next Saturday, December 7th, after church (about 12:15) at the Long Lake Town Hall. Then we’ll have a pot-luck community lunch in the Town Hall. Pastor’s Open House for Christmas is Friday, December 19th from 6:00-9:00 PM at the Parsonage. As you look for the perfect gift this Christmas season, remember, “Every good and perfect gift is from above, coming down from the Father of the heavenly lights, who does not change like shifting shadows” (James 1:17). As Pastor John said, today was a low-tech Sunday: the office computer crashed and so there was no bulletin and the EasyWorship presentation software was not so Easy so there was no video. Amazingly enough, we were still able to worship and glorify God with a piano, great pianist, and great Bible teaching! Many thanks to everyone who helped with the Thanksgiving Community Dinner yesterday. We think we served about 100 dinners again this year. Ladies’ Bible Study will NOT meet this Wednesday, but will resume next Wednesday at 9 AM with Joyce. We will have the coffee pot on; hope to see you there! As Pastor reminded us this morning, Paul was not thankful FOR his circumstances when he was in prison, but he was thankful IN his circumstances! As we celebrate Thanksgiving, let’s be thankful IN our circumstances. On Sunday, December 7 the Christian Community in Long Lake and Newcomb are invited to the opening of the Creche at the Town Hall right after church at 12:15 or so, and then pot luck to follow with carol singing. Please continue to pray for our Pastor and his family!